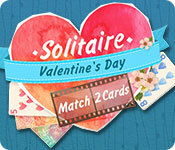 Solitaire Match 2 Cards Valentine's Day isn't just a card game, it's a genuine love story! Enjoy 120 unique card deals all in the spirit of the most romantic day of the year! True love is when you find your ideal partner. Flirting, teddy bears, long moonlit walks, two hearts merged into one, and the sweetest, most romantic feelings. 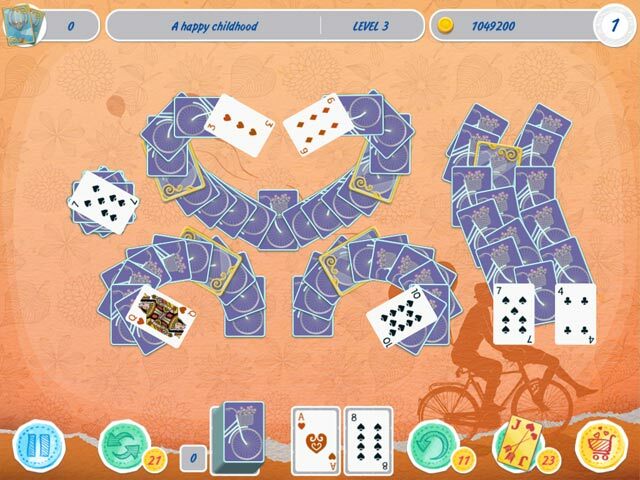 Find all this and more in our wholly unique Solitaire challenges this February 14th! These card pairs are for fans of unique deals! 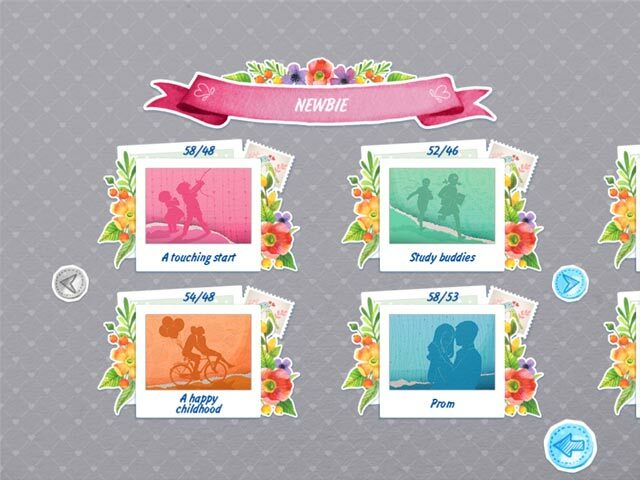 Find and gather card pairs quickly and a special multiplier increases your reward. Use coins to buy bonuses: shuffle, cancel last move and the joker. Choose the difficulty level that's right for you. Premium quality romantic music and graphics will whisk you away in the romantic atmosphere of a Valentine’s Day. It’s a match made in heaven!